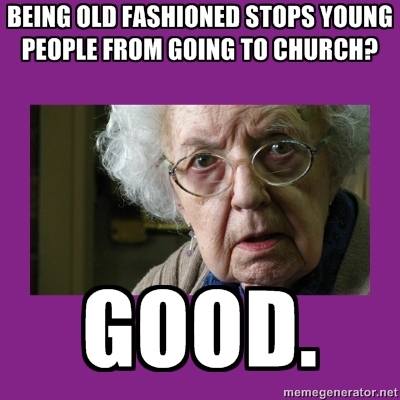 This entry was posted in Memes and tagged Buttress, Grumpy Cat, Grumpy Parishioner, meme, Mrs Beamish by masterofthememes. Bookmark the permalink. Oh this makes me giggle! Always a good thing in the morning!